Despite the rural appearance, Multitron is in fact metropolis-located in Wimbledon Village, SW London, just 15 minutes from the city centre. 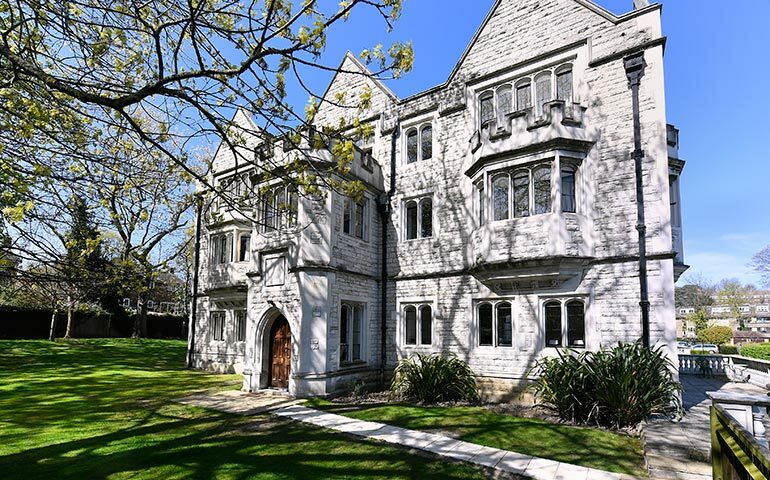 Multitron operates out of the ground floor of this converted Gothic mansion that overlooks the practice courts of The All England Lawn Tennis Club, home of the Wimbledon Championships. Multitron’s MD has the privilege of being an accredited photographer during The Championships. Check-out his work at www.duncangrove.com! Duncan Grove, Managing Director at Multitron Ltd and a passionate photographer – please visit: www.duncangrove.com (Image shot at former premises – new images to follow). Simon Ridout, Accountant & Stock Controller at Multitron Ltd, as well as a Chelsea FC season ticket holder. We have tried to sack him because of this but apparently it is against the law. (Image shot at former premises – new images to follow).